There are many jailbreak tweaks already released in Cydia Store for the Control Center reconstruction. 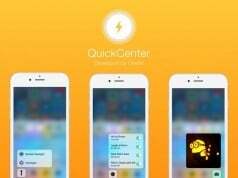 Eucnide is one of them that created by developer Quantum Tweaks. 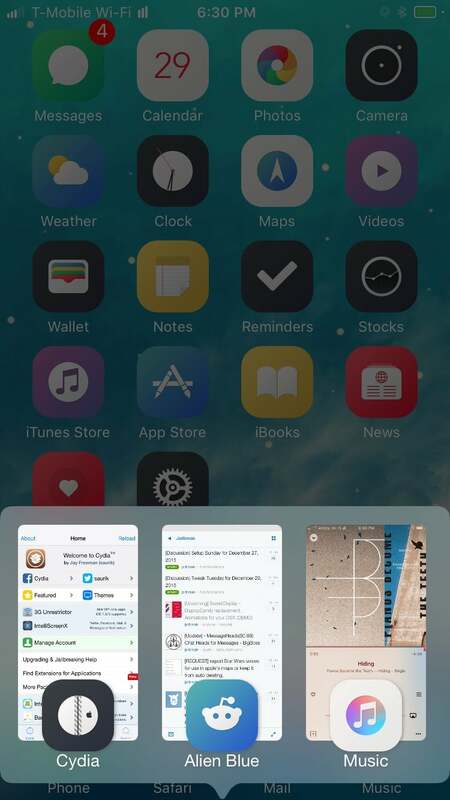 Eucnide changes Control Center with a new beautiful view and more useful features. 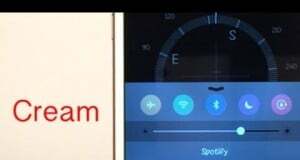 Which gives you an immersive experience that different from the native iOS control center to speed up your multitasking needs. Eucnide tweak now available at Cydia BigBoss Repo for free. If you want such a great experience on iPhone. Then simplely install it from Cydia Store on your jailbroken device. There are many configuration options will be added in Settings app after installation. 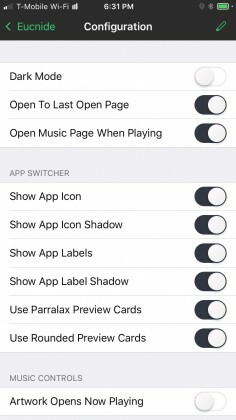 Just enable the feature you wanted by sliding the switch. 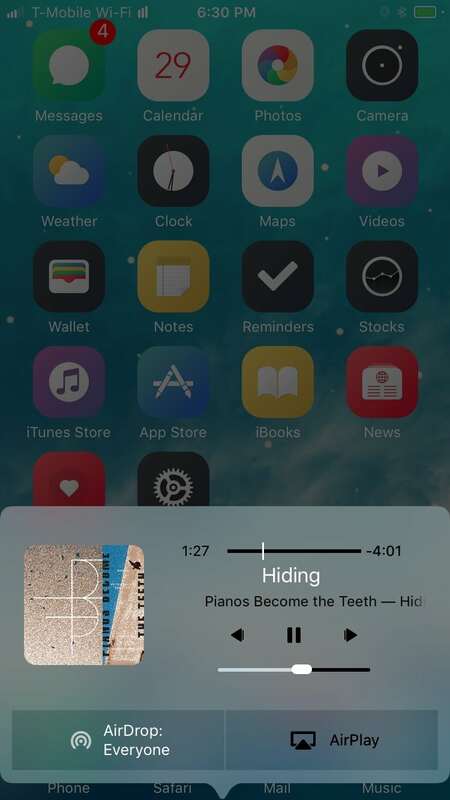 When first presented the Eucnide features the same toggles you’ve come to expect in your control center. 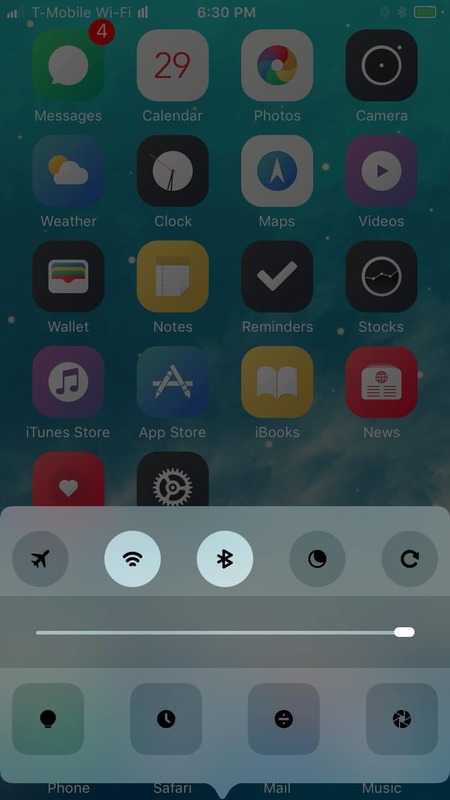 Compatible with FlipControlCenter, Polus and other tweaks which add more control center buttons, Eucnide keeps your configuration working with a new look. 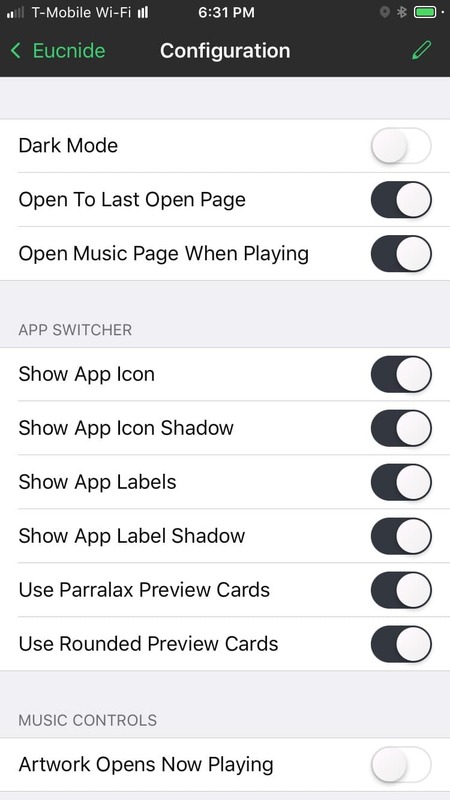 By swiping up you’ll access an app switcher in which you can switch to any app you’ve previously opened. 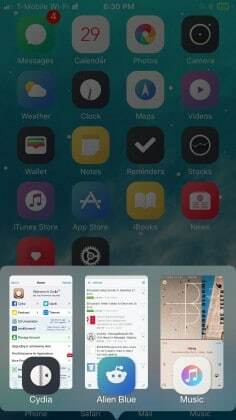 You can also close apps by double tapping their card or long press to close all apps. If you swipe again you’ll get the music view where you can control media being played. 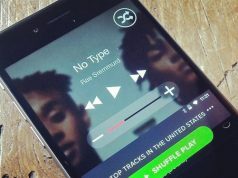 From this view you can also open the current now playing app if desired. Every view presented in Eucnide can be configured to meet your liking.